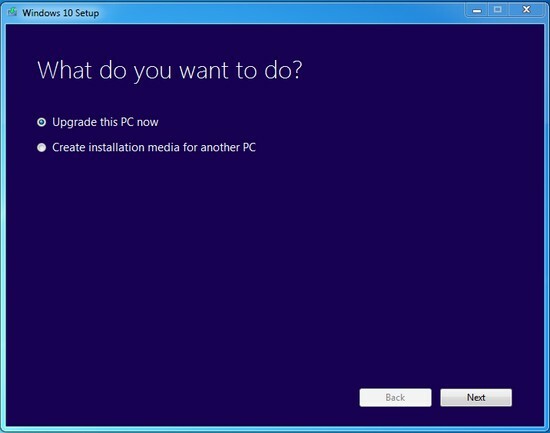 Use the media creation tool to download Windows. This tool provides the best download experience for customers running Windows 7, 8.1 and 10. There are two versions of the tool, one for a “32-bit operating system” and one for a “64-bit operating system.” To find out which you have, go to Start, type Control panel, select System and security, and then, under System, look at the value for System type.